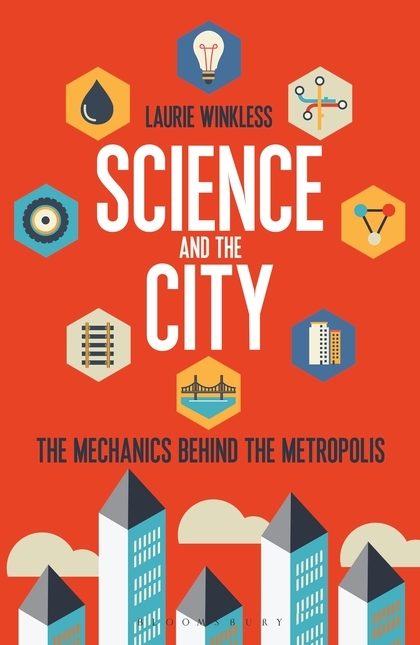 If you’re hunting for Christmas gifts for the scientific or technically inclined, Laurie Winkless’ first book Science and the City will be a must-have. Science and the City takes you on a journey (in various forms of transport) through the past, present, and future of metropolitan living. Now New Zealand-based, Winkless has taken her own expertise as a physicist and effortlessly blends it with commentary from researchers working on cutting-edge technology into an easy-to-read conversational style. From the first pages, Winkless unabashedly proclaims her passion for the topic and, unlike some conversations, no topic is taboo. Like many, I have taken the complex networks and structures of my city surrounds for granted. 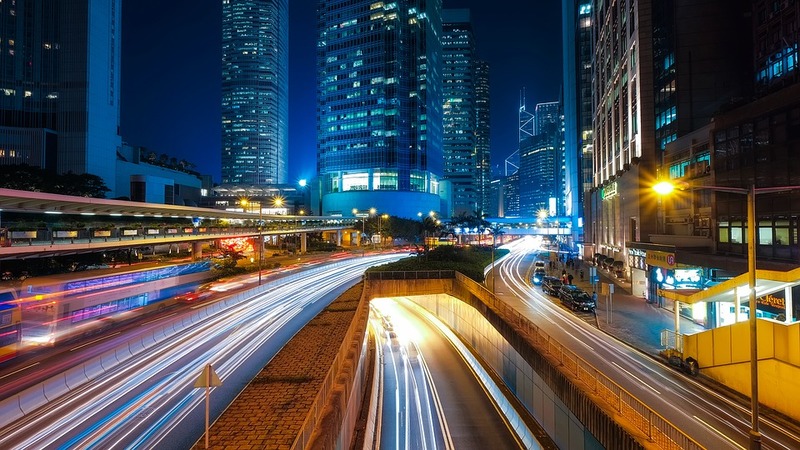 From buildings and underground transport networks, to waste disposal and GPS connections from space, every engineering marvel around us is covered. Looking to both history and materials science, Winkless conveys why our cities are formed the way they are. Then, recognising they are not without current problems, offers glimpses at the cities of the future which make one excited to arrive there. Sorry to report, flying cars are still well off the radar. Far from the dystopian narrative of science fiction, this book finds itself firmly grounded in science fact and provides a hopeful note for cities of the future. Much of the technology for creating smart, environmentally-sound cityscapes is already available, or very close to being so. Aside from passion and excitement, Winkless has also inspired an impatience in me to see some of her predictions come to light. An enlightening and humorous read for anyone from teenagers upwards, Science and the City will answer every question you’ve ever had about cities around you, including what happens when you flush the loo, and how that might be used in the future. Each chapter is well sized to fit within a morning commute, or over a Christmas drink and fruit mince pie break. And if one book is not enough to sate your curiosity, Winkless kindly provides all the research she had to leave out, and an invite to guide questions left unanswered via twitter (@laurie_winkless).